Letterpress and lost words at the Type Archive. The last weekend in April began the first in a series of workshops at the Type Archive. 'Lost Words' is a two-day introduction to letterpress printing and typography, that explores long forgotten language in the lost world of typographic treasures tucked away in the type cases in the print room. For years The Type Archive (formerly the Type Museum) has been something of a mystery. A near mythical place, mentioned only in whispers, which many people have heard about but seldom few have ever been. Tucked away at the end of a quiet, residential street in Stockwell, south London, behind large gates to what was once a victorian circus animal hospital (complete at the time with its very own baby elephant), lies one of the most important collections of typographic history in the country. A repository for the equipment and precious materials from the country’s last great type foundries. For the second year running we’ve been lucky enough to be involved – in some small way, at least – with the superb Secret 7", this year in support of Amnesty International. Having designed and printed a limited edition poster for the event last year, this time round we were asked to take a decidedly more hands-on roll. So last Sunday we packed up as much of our studio as we could carry, loaded the car and headed to Sonos Studio, just up the road in Shoreditch, to run a one-day letterpress workshop. At first glance it seems like the sort of club where the first rule might just be ‘you do not talk about the club’. That's because at first glance you wouldn't have found very much: there's no website, no publicity and very little written about the occasional gatherings known as The Double Crown Club. We've not really done this before, we're not even sure it's going to be of much interest (not that that's ever stopped us! ), but having documented the making ofIdi...ums No.1 fairly thoroughly as we were going, we thought we'd do a little blog piece (quite long, actually) on how we designed and produced it (it's ok, it's mainly pictures!). One of the great things about letterpress is the community around it and the people you meet. 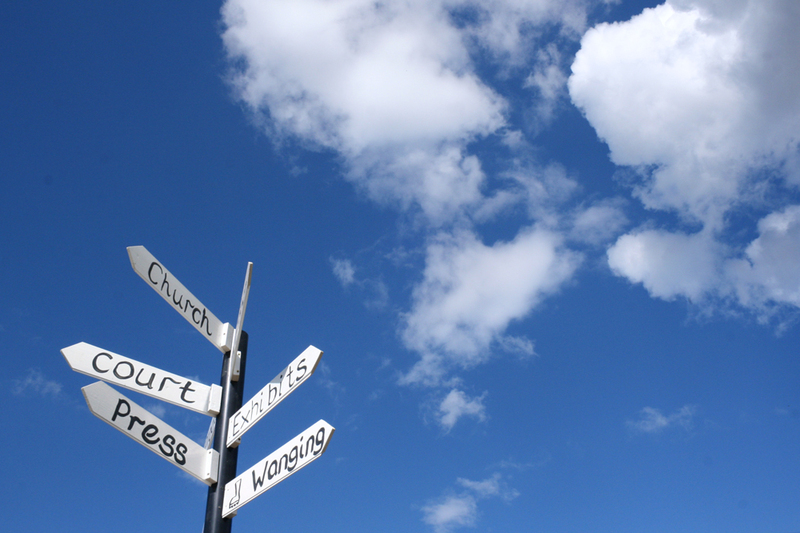 It also gives you a good excuse to visit new places, have a nosey and a chat with interesting folk. And so recently, while visiting our friends at Distillers Press, we took ourselves off to Ireland's wonderful National print museum in Dublin. It was mid morning on a cool but bright September Saturday when we arrived for this year's Presstival: the annual gathering of letterpress printers and enthusiasts, hosted by Pat and John Randle at their press in the picture postcard Cotswold village of Whittington. We were early, but the prospect of a day exploring the rambling annexes of the press, while catching up with fellow printers was just too exciting for us to arrive any later. And we weren’t the only keen ones either, as a small group of people were already milling around, setting up stalls, talking type and tucking into the tea and biscuits. 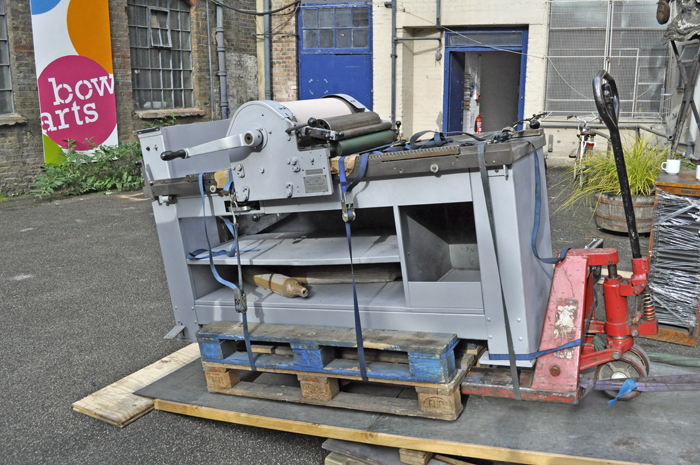 When we started The Counter Press and began the never ending quest for letterpress equipment and information, it didn't take long to realise that this old form of printing is much bigger in the States than it is here in the UK. But then, everything is bigger in America. So when we visited The Arion Press in San Fransisco on a recent trip, the size of the printshop and M&H foundry within shouldn’t have come as a great surprise. But it did. 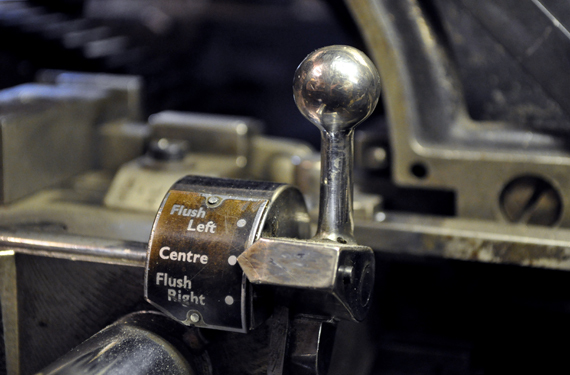 Having been printing books by letterpress (or ‘as god intended’, according to Revd Bernard Roberts – so the opening paragraph of their website goes), in the Gloucestershire village of Whittington since 1971, the presence and influence of the Whittington press is hard to ignore. 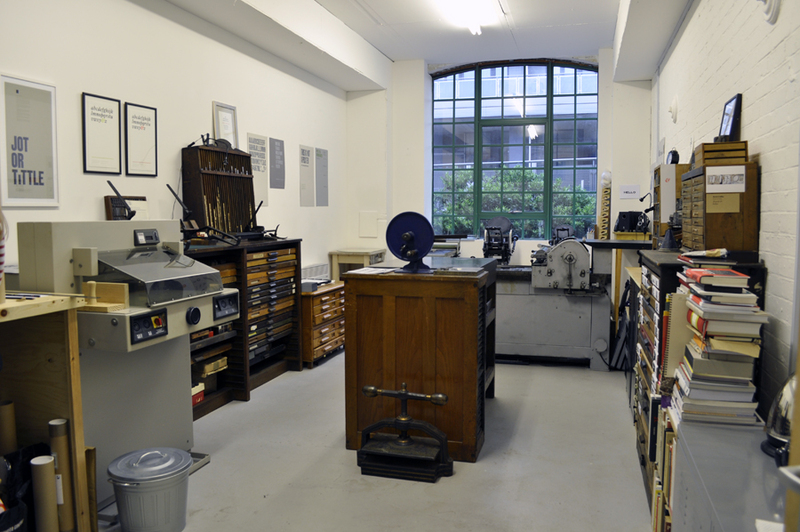 For almost as long as they’ve been printing, the Press, run by the Randles, have also been throwing open their doors and inviting people – from printers and collaborators, to locals and enthusiasts – to their ever popular open days. So, it was with much excitement one half of The Counter Press (the other was busy supporting the impressive Team GB at the Paralympics) headed to this years open day, aka Presstival. It’s true, we do like nothing more than a good type specimen, so we were particularly pleased to get our hands on these fine examples for Monotype, Monotype Collections, beautifully designed by Sea Design. You can only talk about letterpress for so long before you have to mention Alan Kitching, it’s almost unavoidable. For many people he is the epitome of contemporary letterpress, and having made a very successful career out of what is essentially an almost redundant craft, he certainly deserves his plaudits.